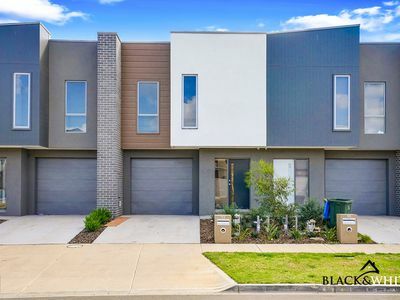 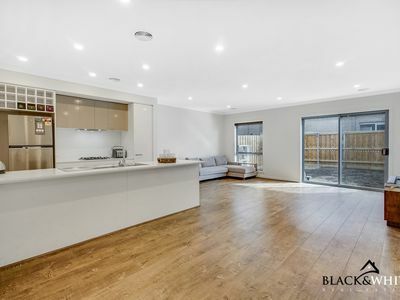 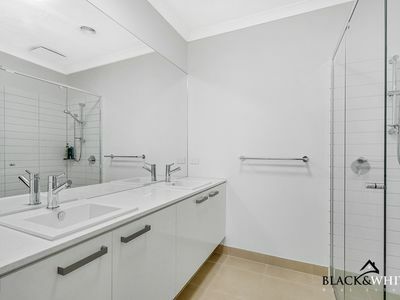 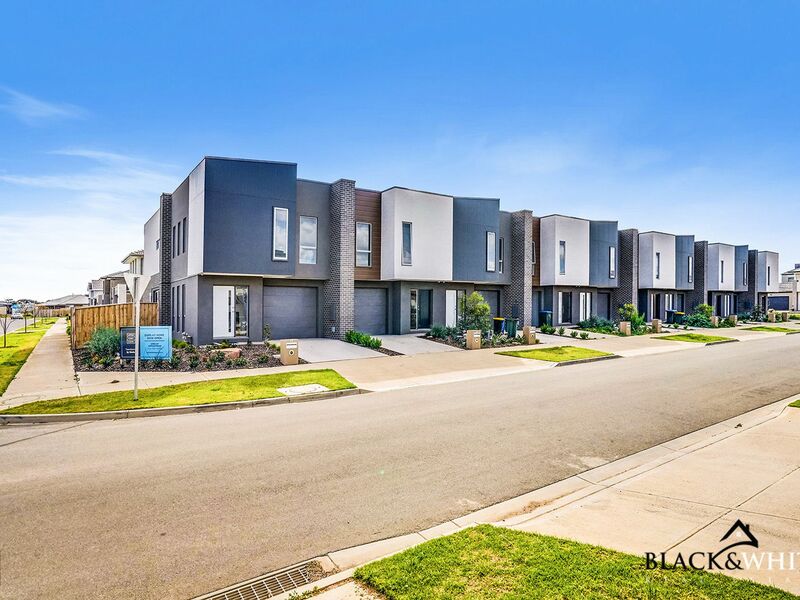 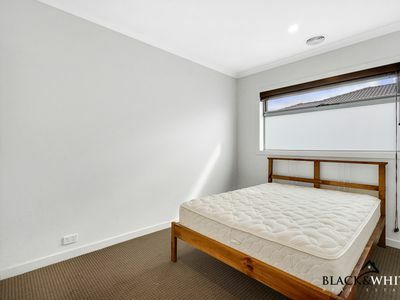 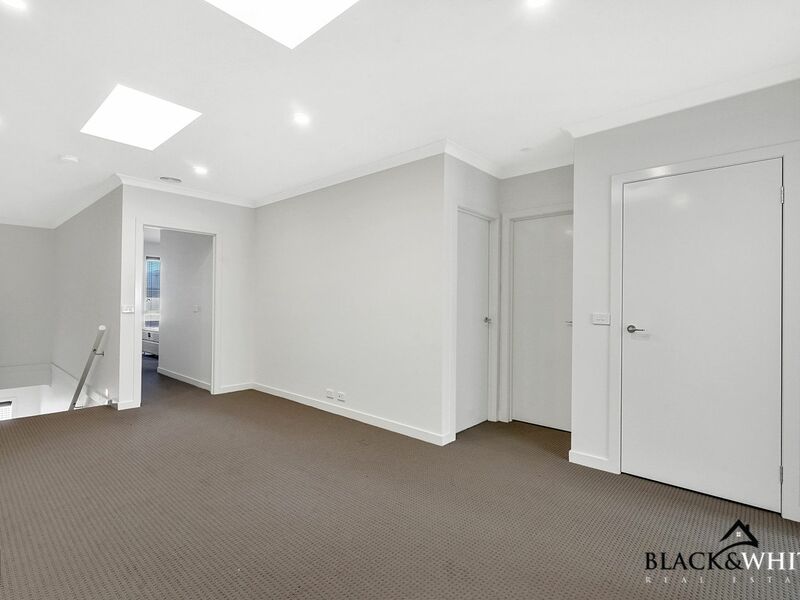 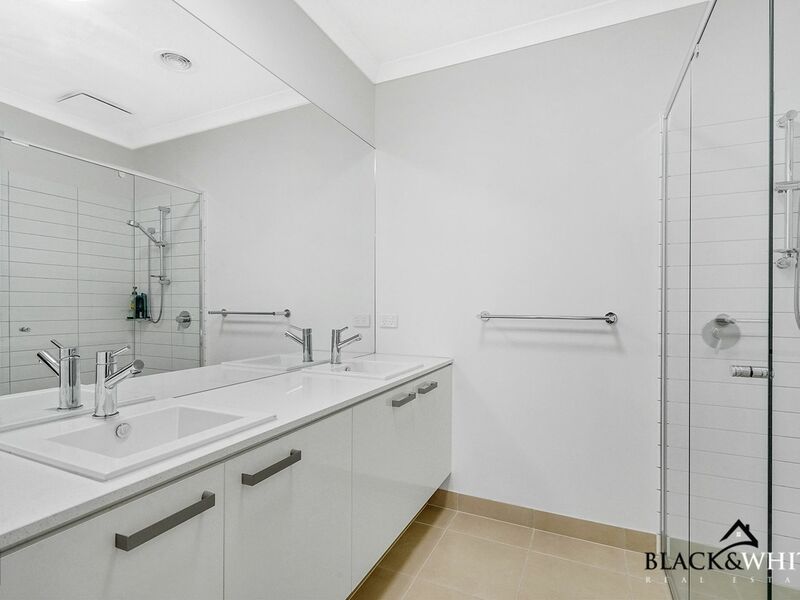 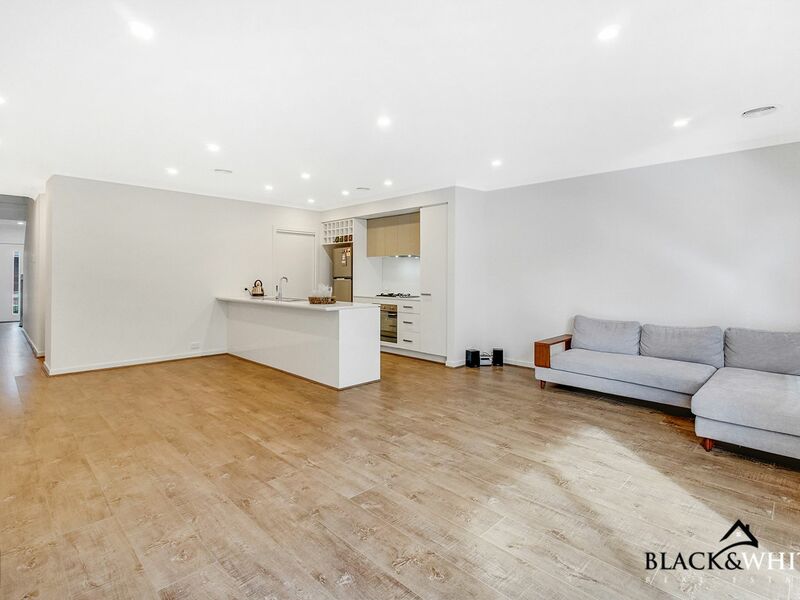 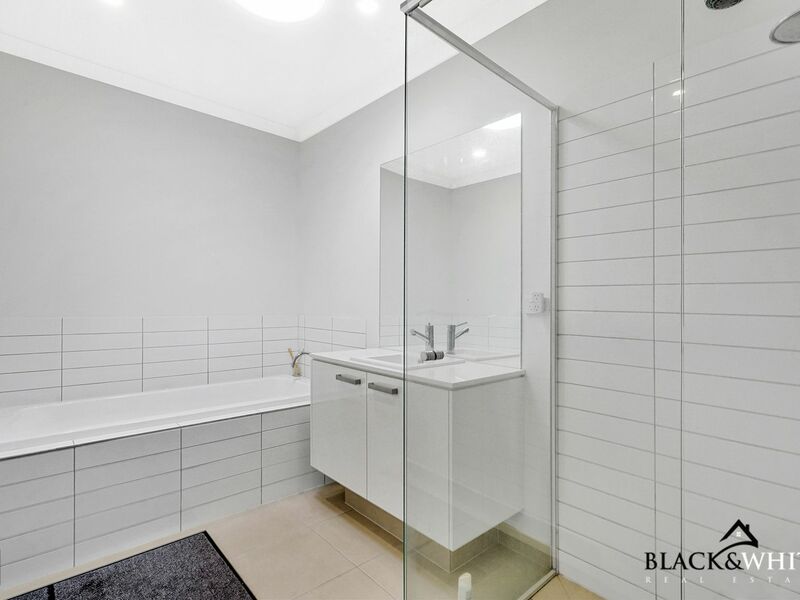 This beautiful three bedrooms, two bathrooms townhouse is now available for lease, situated just moments away from the Princess Fwy, feel at home and close to all the amenities that Point Cook has to offer. 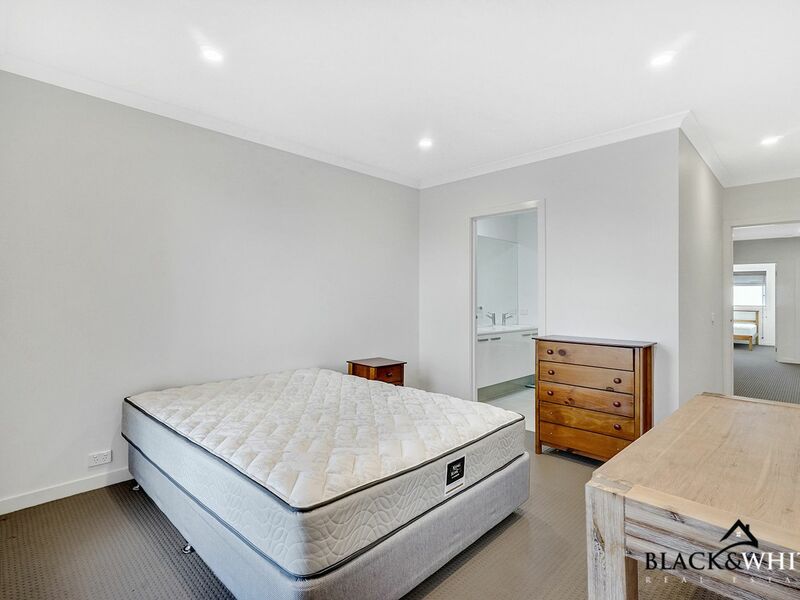 The main bedroom features a wall length robe and en-suite bathroom with double vanity. 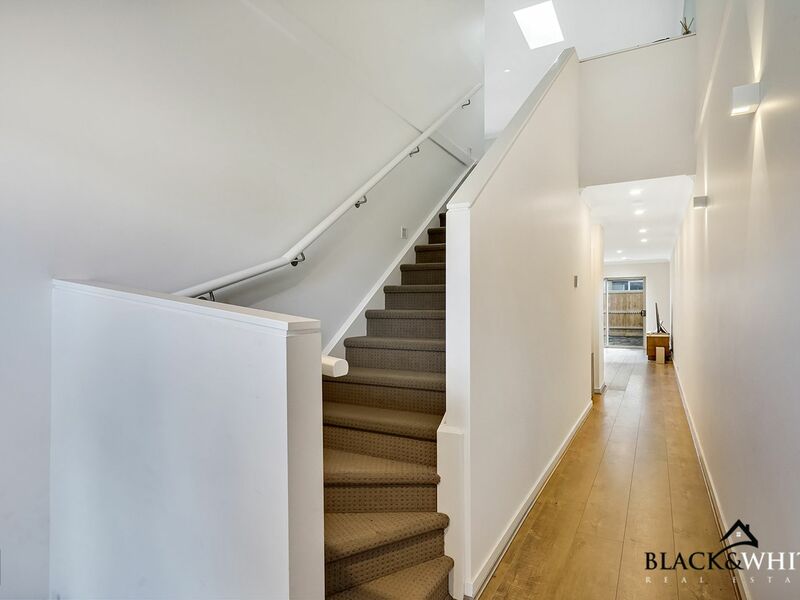 The house includes extensive living space cater for all occasions with an open plan dining and family area. 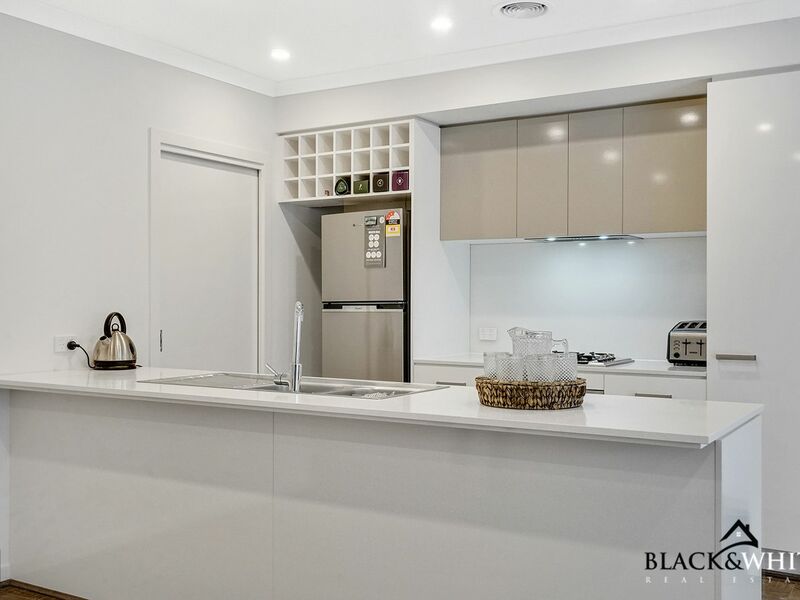 The kitchen is a dream for any entertainer having stainless steel appliances, upgraded cabinetry, pantry, plus ample work space and storage! The adjoining living area opens to a low maintenance outdoor area with a water tank. Be able to host events at any time of the year! 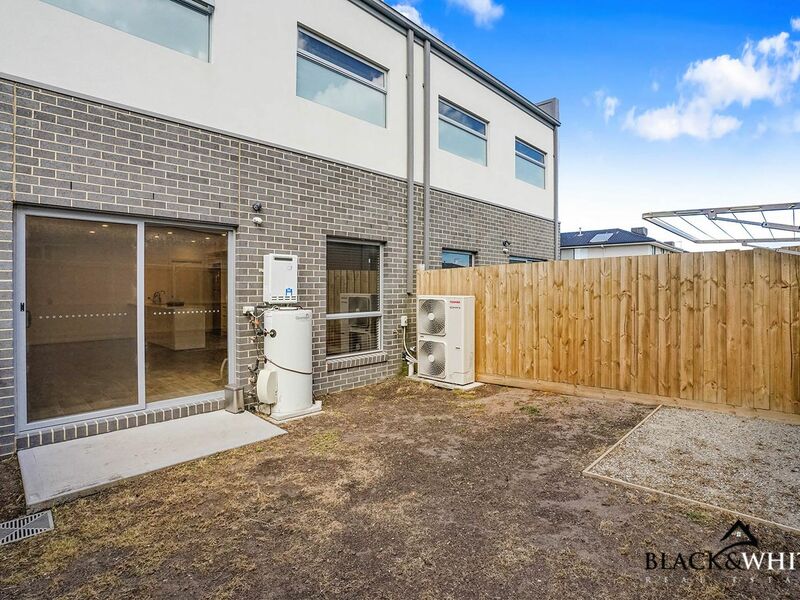 With a low maintenance yard and every possible amenity nearby from schools, public transport and parks to shopping this is a first class property in a first class location and presents as an excellent leasing opportunity – be quick to inspect before this beauty goes off the market!